#100 – Our 100th episode spectacular! For our 100th episode we’ve got a double length special episode for you. 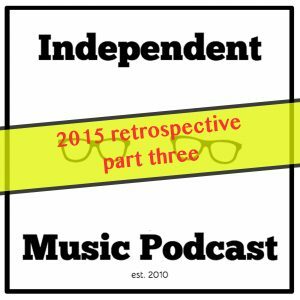 Twenty tracks that allow us to reminisce on some of the great music we’ve played on the podcast in years gone by, whilst looking at some of the music exciting us today. 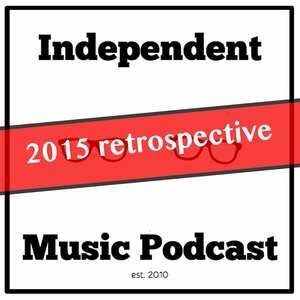 Over 100 episodes we’ve featured 1,500 independent artists and record labels, here’s to the next 100 episodes! The final part of our 2015 retrospective is somewhat slower. With stunning hushed Scottish tones, London poetry mixed with German digidub, LA hip hop, and a digital release that has a vinyl release earmarked for 2016. Thank you for all your support this year – see you in 2016! More new music for your ears this week. 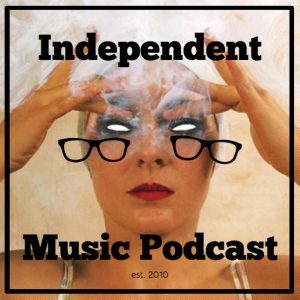 We have two unreleased tracks – one from Teeth of the Sea side project Hirvikolari and another from Eyes and No Eyes’ Tristram Bawtree – we also have new ones from the legendary noise act Lightning Bolt and a hip hop collaboration between L’Orange and Jeremiah Jae. We’ve got a reworking of a rare Yves Simon track from brilliant British duo Psychemagik alongside recent releases from dubstep producer Proxima, Danish band Selvhenter as well as London jazz band The Heliocentrics and Melvin Van Peebles. Throw into that a rare track from Osibisa and The Funkees man Jake Sollo and “the best track you’ll ever hear” from Indian prog flute maverick Ramasandiran Somusundaram and it’s a jam-packed hour.